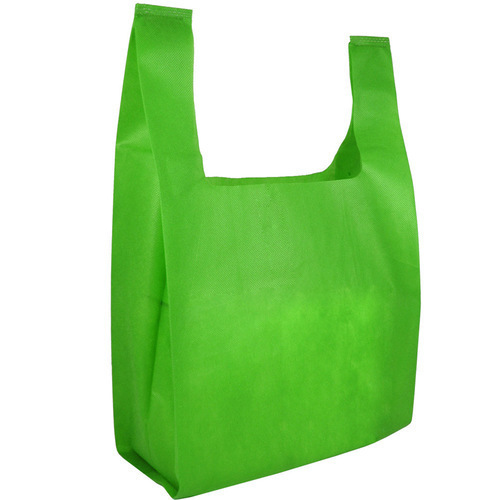 With rich industry experience & knowledge, we have been able to provide the best array of U Shape Non Woven Bag. Established in the year 2017, No-Wo Products are the leading Manufacturer of Loop Handle Bag, D Cut Bag, W Cut Bag and much more. We excel in making assured quality assured bags that are available in a huge assortment of colors. Attractive look, reliability, durability and eye catching appeal are some of the most prominent features for which our offered range is highly treasured among our customers.